Wednesday 23/8/17 - Grass Head Trolls! 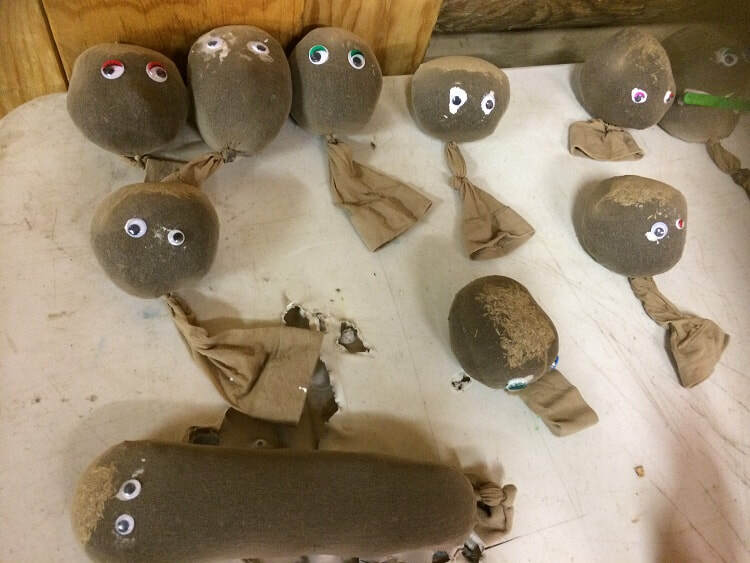 Dural's Cubs spent last night making grass head trolls. Once popped into a cup of water & left out in the sun for a while, these little fellows will sprout a handsome green hairdo! Our Cubs also rid themselves of some excess energy through a rather noisy game of crab soccer in the hall. 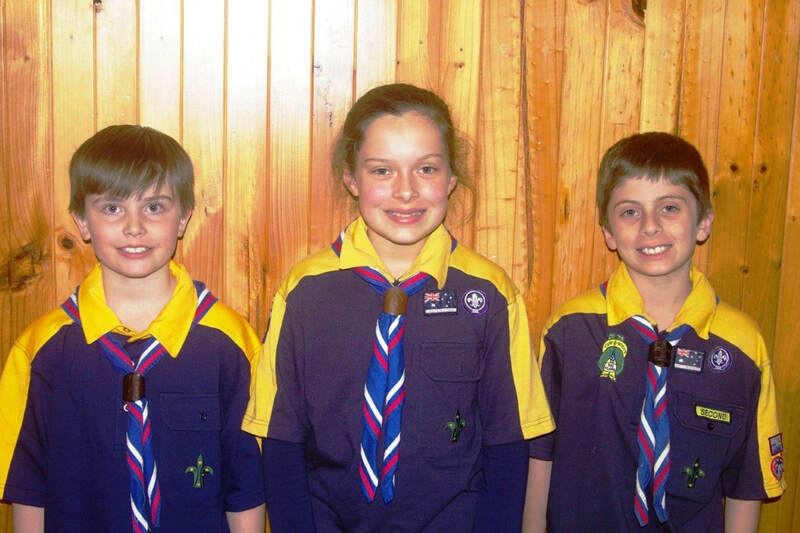 Our first Dural Cubs Blog! 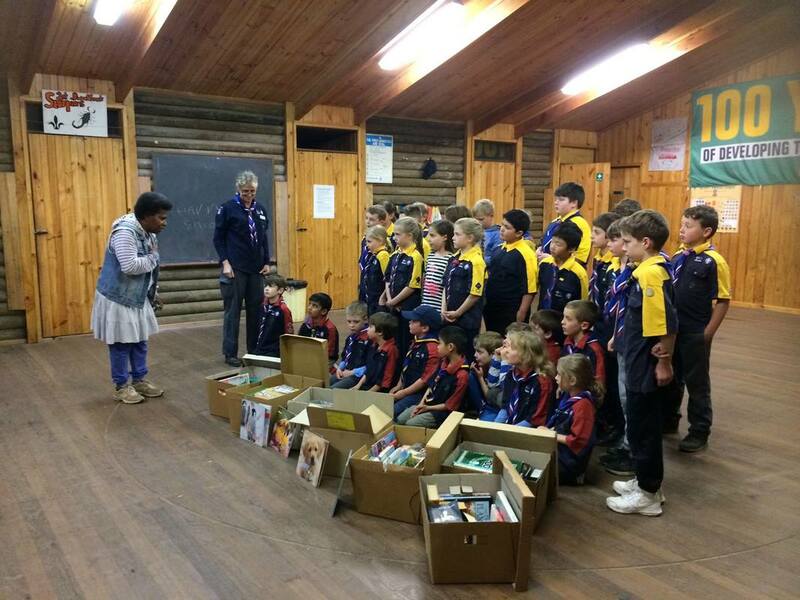 We'll be posting the exciting activities of Dural's Cubs, once they are back from their school holiday adventures!